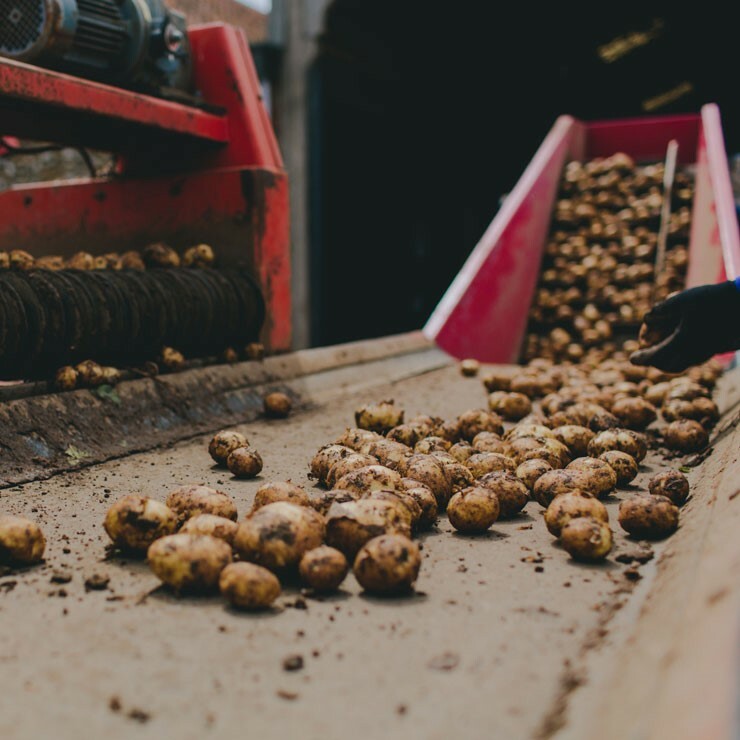 Our mission is to produce healthy, nutritious food in an environmentally sustainable way, growing a range of organic vegetables, cereals and beef cattle. 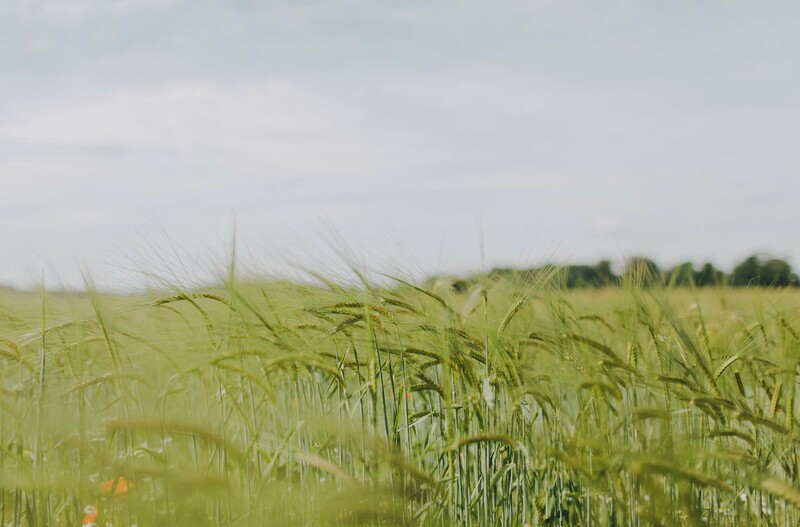 To compliment this we have two characterful biodomes and a beautifully constructed cabin set amongst our unspoilt farmland, available to hire. 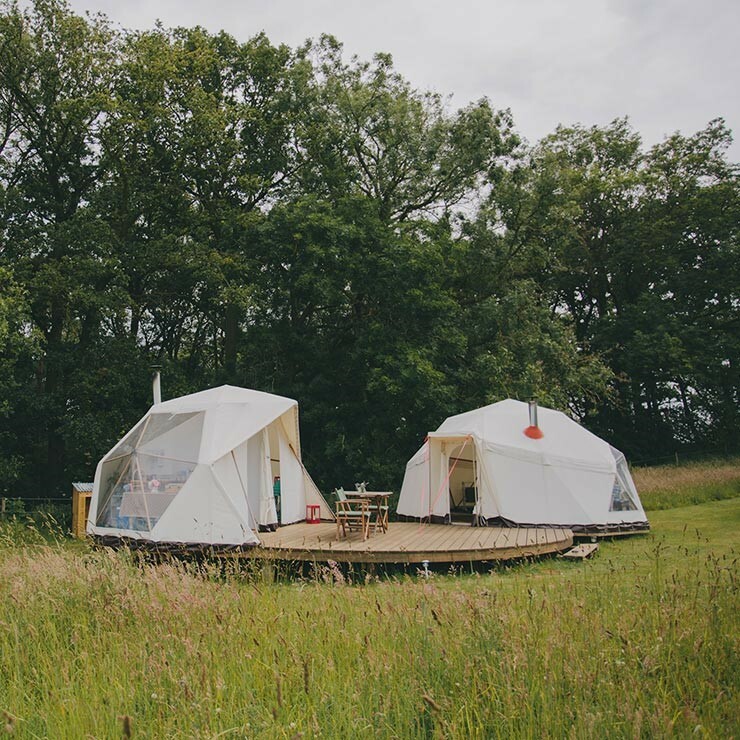 Striking white canvas-clad bio domes set on their own private decking with views across the farm. 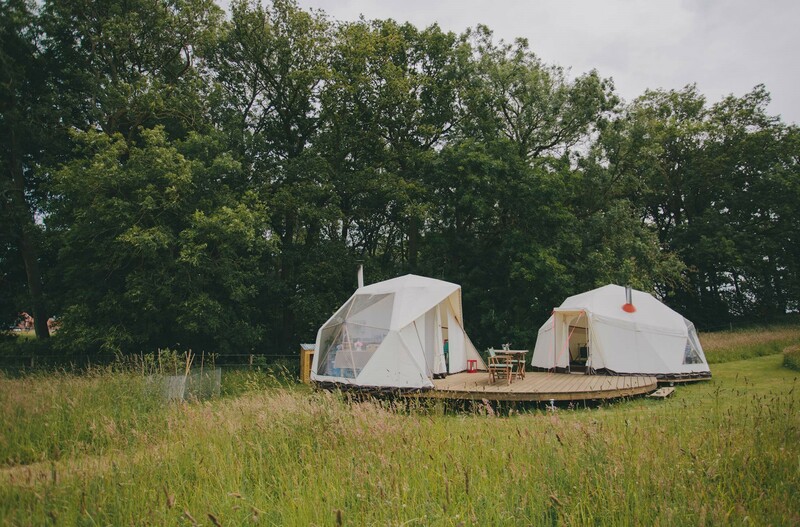 The bedroom dome is equipped with a wood burning stove to keep you cosy under canvas, the kitchen has everything you need to prepare your glamping feast and candle light sets a romantic atmosphere for your wood stove heated bath. 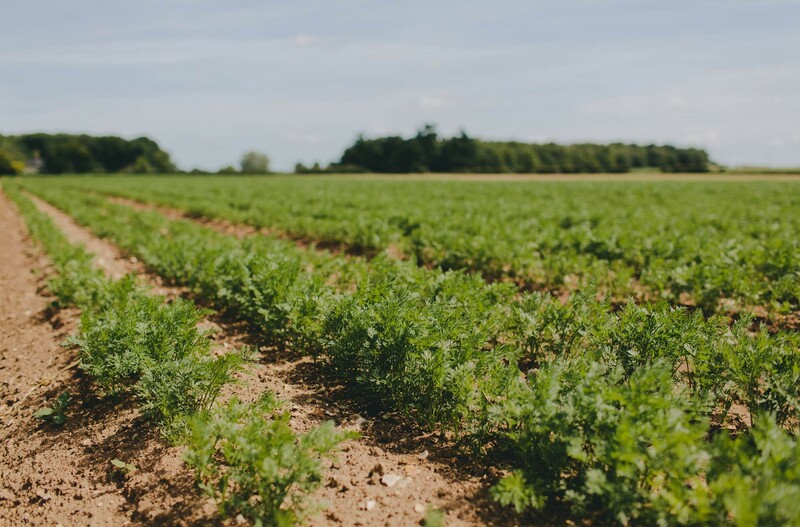 Enjoy watching hares, pheasants and deer on your decking before spotting shooting stars in the vast Norfolk skies. 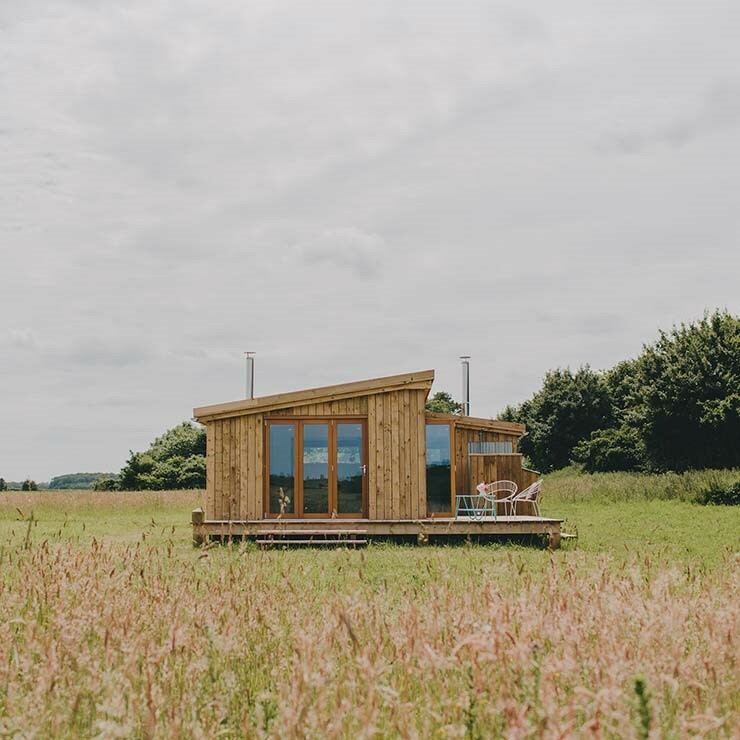 A bespoke, hand-built wooden cabin set in a rolling 5 acre field on our organic farm only a 15-20mins drive away from the beautiful North Norfolk coast and villages. 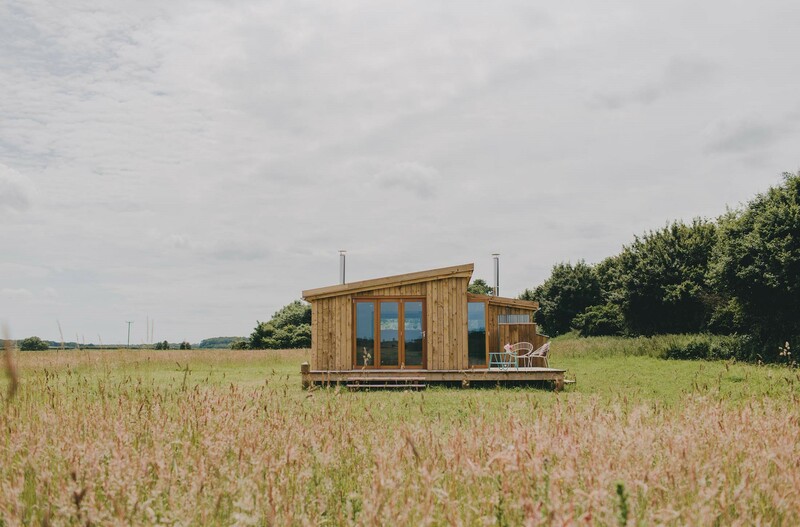 Inside the cabin you will find a hand crafted king size bed, roll top bath, wood burners to keep you toasty warm and a fully equipped kitchen. Open the large bi fold doors to enjoy the views from your private decking, light the fire pit, toast marsh mellows and if you're brave enough enjoy an outdoor shower under the stars.